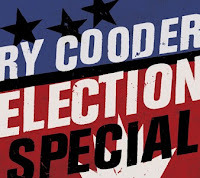 Ry Cooder’s new album, Election Special, is due out on CD and vinyl from Nonesuch / Perro Verde Records on August 21, 2012; an exclusive pre-order offer will be available soon in the Nonesuch Store. 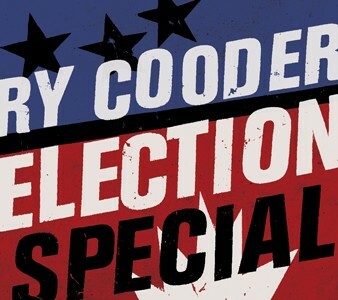 The record is a wake-up call as the United States heads into the fall election season. An exclusive Nonesuch Store pre-order offer will be available soon. Look for more details from the CVR Blog!! 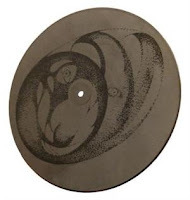 Yoko Ono, Thurston Moore and Kim Gordon scheduled to release a limited edition, beautifully pressed on one-sided 10" vinyl called "Early in the Morning" with an etching by Yoko on the flip side. The one-off record will be available in stores in US June 19th and in Europe on July 3rd. Profits will be donated to Ashinaga Rainbow House, which is building a Rainbow House in Tohoku to aid orphans of the 3.11 tsunami. 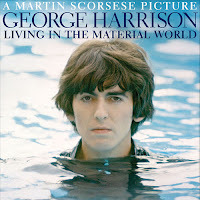 in the land down under, a great article about the virtues and messiness of producing our beloved vinyl! THE man who runs the last operating vinyl record factory in Australia is not sentimental or nostalgic about preserving old recordings in the face of the digital onslaught wiping out CD sales. fantastic write up from philly, read and enjoy! After a decade of radically declining revenues, Nielsen SoundScan reported a 1.3 percent increase in album sales in 2011. While the rise of the mp3 as the most popular mode of music consumption has cut into record label and artist profits -- namely due to the proliferation of illegal downloading -- last year showed a 19.5 percent increase in digital album sales. What this means for record labels, particularly independent labels, isn't quite clear. What is for certain, though, is that labels must constantly adapt to a wildly unpredictable economic landscape in order to remain viable. Siltbreeze and Relapse are two of Philadelphia's longest-running independent labels. 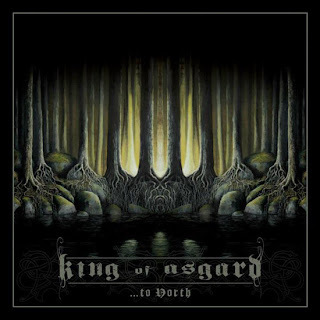 Swedish Viking metal act King of Asgard are set to release their new album ' ...to North' in Europe on July 27th/30th via Metal Blade Records. grandfather’s ashes from a boat,” Leach says. “It went terribly wrong, and they ended up sweeping him off the deck.” Things didn’t turn out much better at his own grandfather’s memorial service. “There was a strong breeze,” he remembers, grimacing. “And the ashes blew right into my face.” When his time comes, Leach, who lives in Scarborough, on the northeast coast of England, wants a more dignified ending. So he’s having his ashes pressed into a vinyl record. 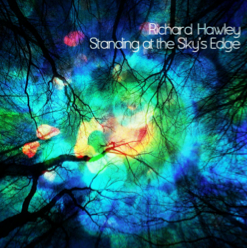 our friends at VintageVinylNews have this great review of a stellar work! Let's give Ram its due. 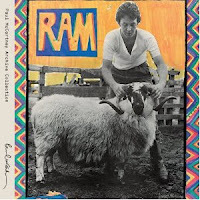 The second solo album from Paul McCartney (and the only one attributed to Paul and Linda McCartney) is really much, much better than what was portrayed during its original release and the new remastered version is really a joy to behold. The sound is far superior to any prior version, allowing the brilliance of the album to shine through. 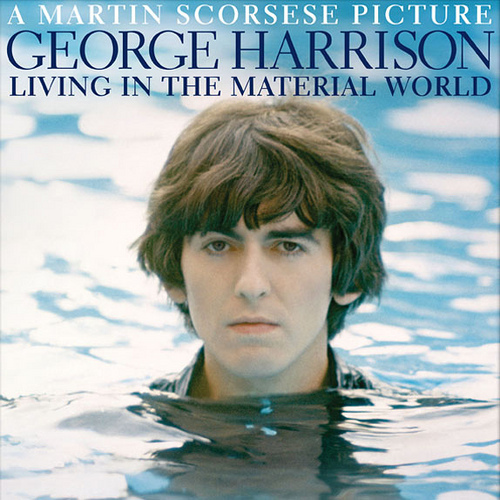 We have a Winner in the "Win A Vinyl Copy Of George Harrison's 'George Harrison: Living in the Material World & Early Takes Volume 1' contest from Sneak Attack Media"
Special thanks to Elliot Fox from Sneak Attack Media for the copy and hopefully we can do some more giveaways very soon! I want to thank everyone who entered! !